Camec 20-22ft Caravan Cover - Now with 3 year Warranty! Camec caravan covers are characterised by a high degree of practicality, quality and affordability. 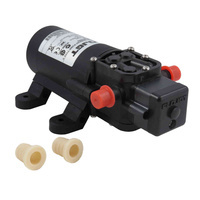 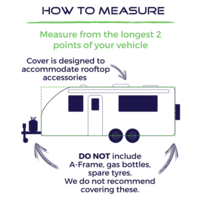 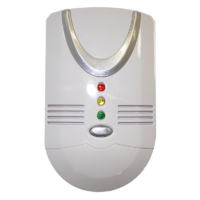 This particular make fits caravans that measure between 20 and 22 feet in length, providing it with complete and effective protection from the elements all year round. The UV stabilised design of the cover blocks out harmful UV rays that can fade away paints and finishes prematurely. The caravan cover offers protection from the weather in addition to acid rain, industrial pollutants, tree sap, bird droppings and dust. 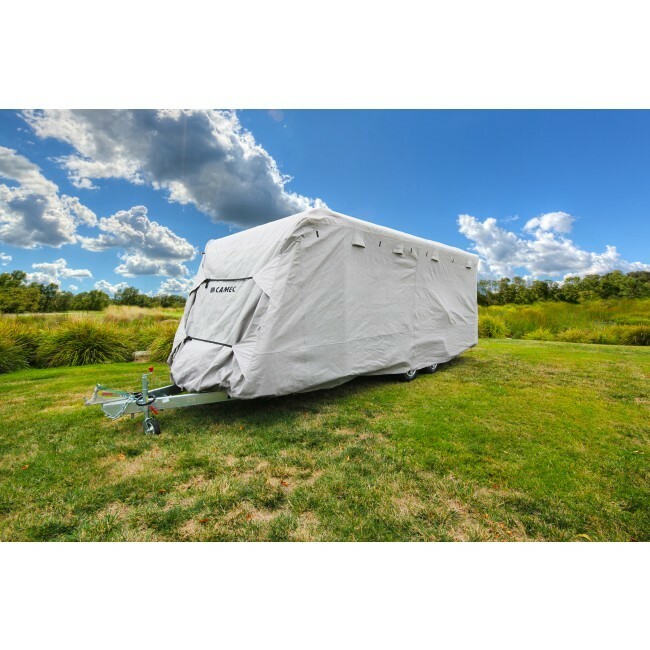 Featuring a water resistant roof along with weather resistant side panels that offer breathability to ensure that moisture keeps evaporating from your caravan, thus keeping it mildew free. 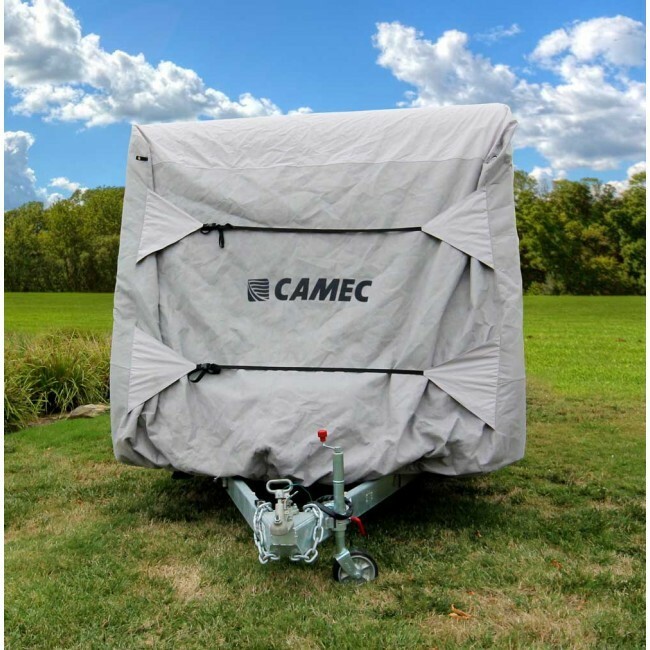 The Camec caravan cover is lightweight and easy to install. 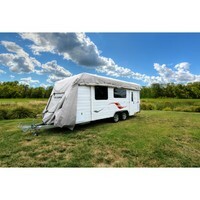 Its dual clip nylon straps gather up loose fabric on the front and back, giving it a snug fit over your caravan. 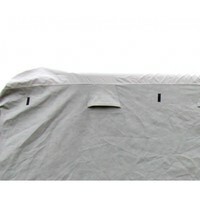 A special reinforced skirt with an elasticated hem protects the base of the vehicle as well. 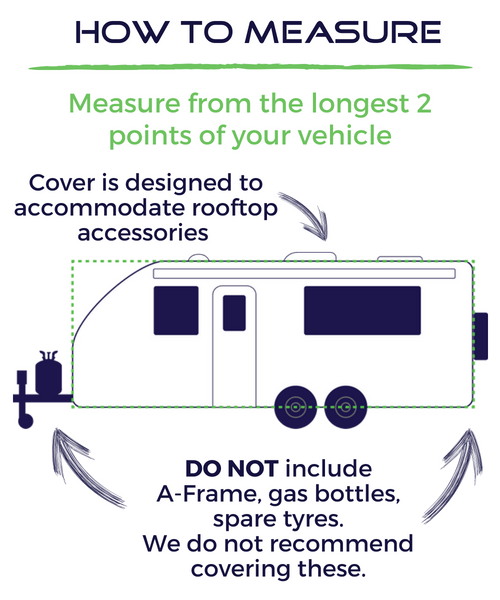 The side panel is zippered offering you easy access to the internal of your van, whether you have a front or rear side door. Extra reinforced corners with double stitching add to the durability of the Camec caravan cover, making it a caravan accessory that is well worth its price. 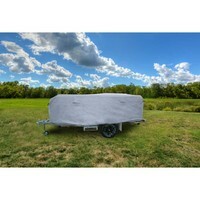 Fast delivery great cover, professional service.